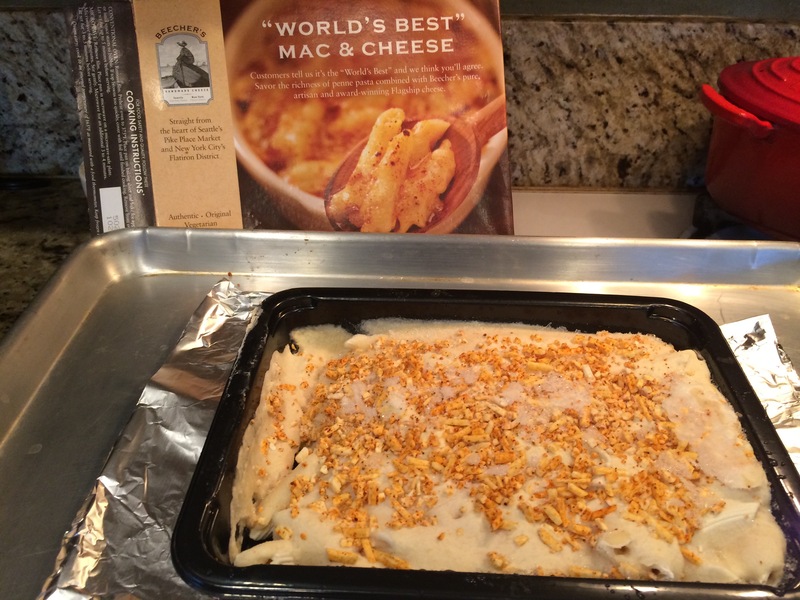 Taste Testing- “World’s Best” Mac & Cheese? Prove it. So, the box says that this is the “World’s Best” macaroni and cheese, and I couldn’t pass this up. 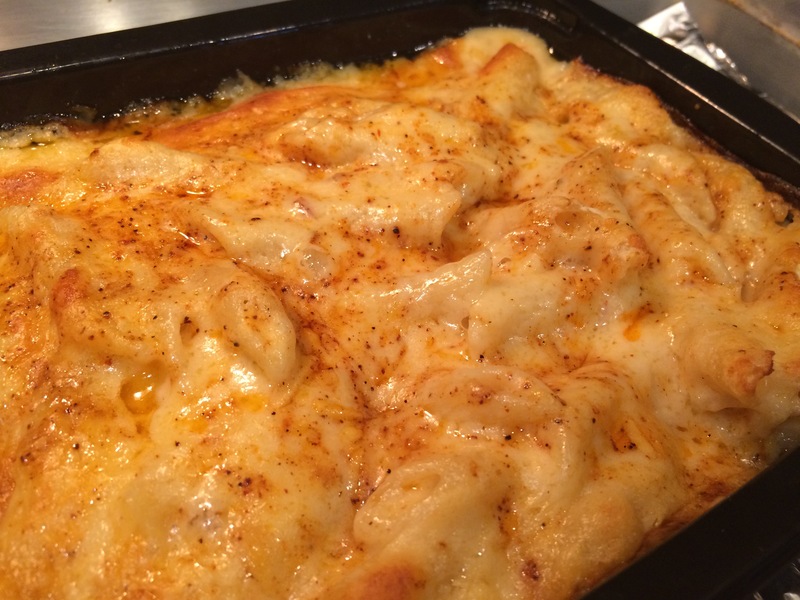 I have two teenagers who would live on several different variations of mac n cheese. After a crazy weekend of Comic Con tourism, I was not up to a very challenging New Thing O’ The Day… I’m pooped! This particular box is put out by the people of Beecher’s Handmade Cheese Shop and claims their customers deem this “the World’s Best.” But is it really? I made the teens put down their blue box… really, I had just told them that I was popping this stuff in the oven and they had forgotten no less than 15 minutes later (insert here the groan that only the mom of hungry teenagers can produce). The “2.5 servings” served the three of us just fine. I’d buy this again. We had watermelon on the side, but even better would have been another lighter vegetable to round out the rich, cheese pasta dish. 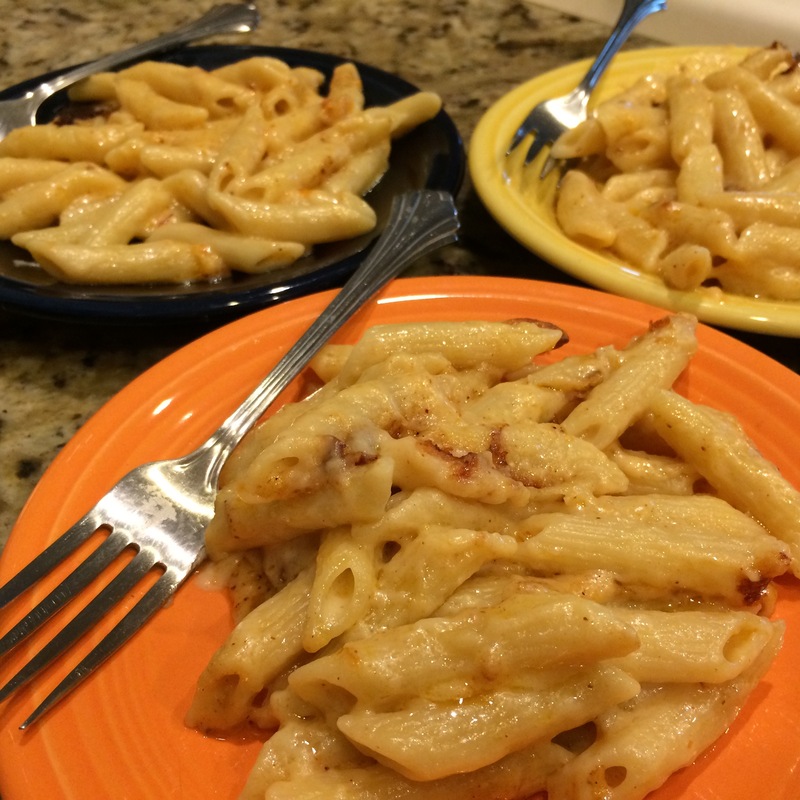 It certainly is one of the best macaroni and cheeses I’ve ever had pre-made from the grocery store’s freezer. Give it a try!